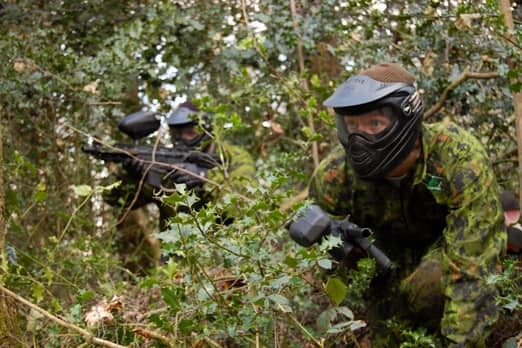 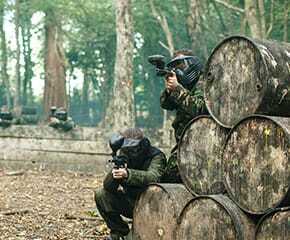 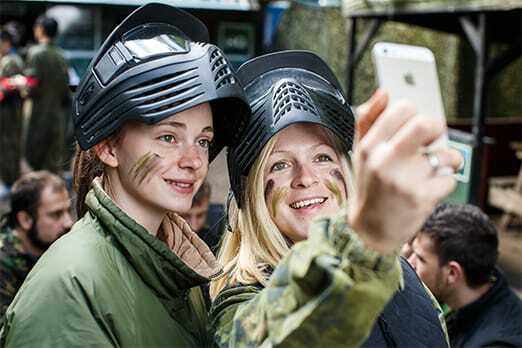 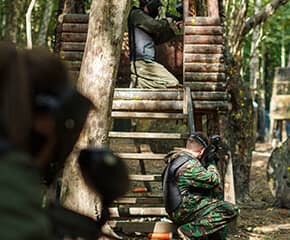 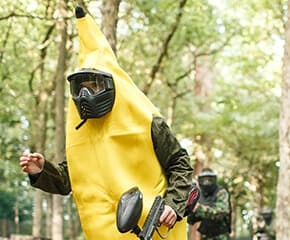 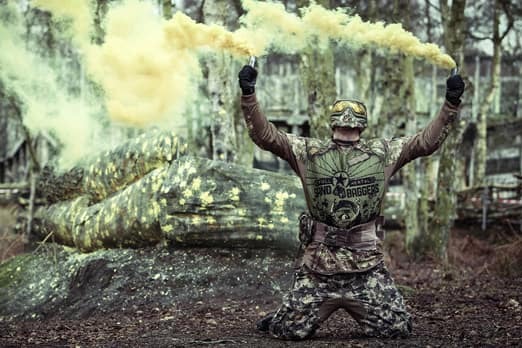 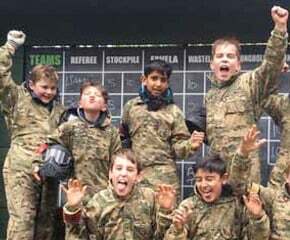 Formerly Paintzone Paintball Park, GO Paintball London is the nearest park for Paintballing in Caterham, located just down the road in Whyteleafe! 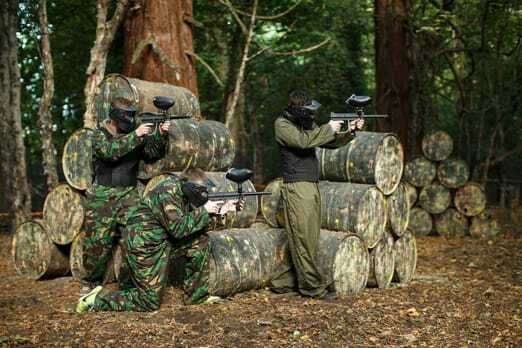 Run by the former UK#1 Paintball player and fully equipped with the best Paintball kit available. 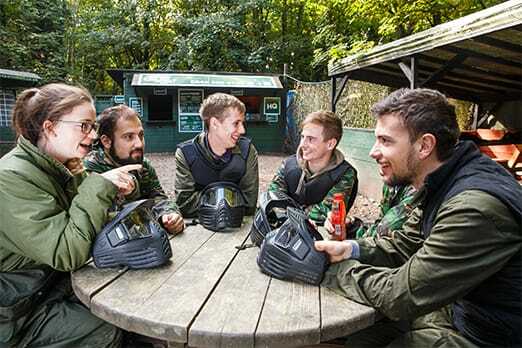 If you'd prefer to speak to us directly or have any questions about your day, call us!